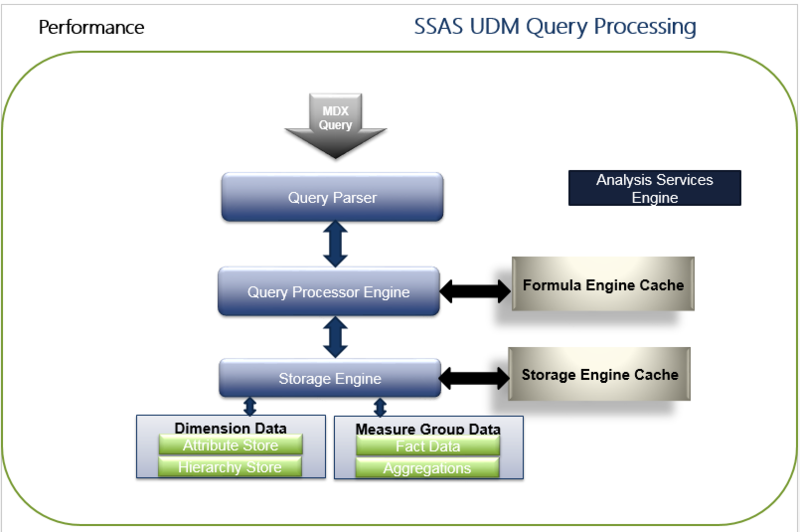 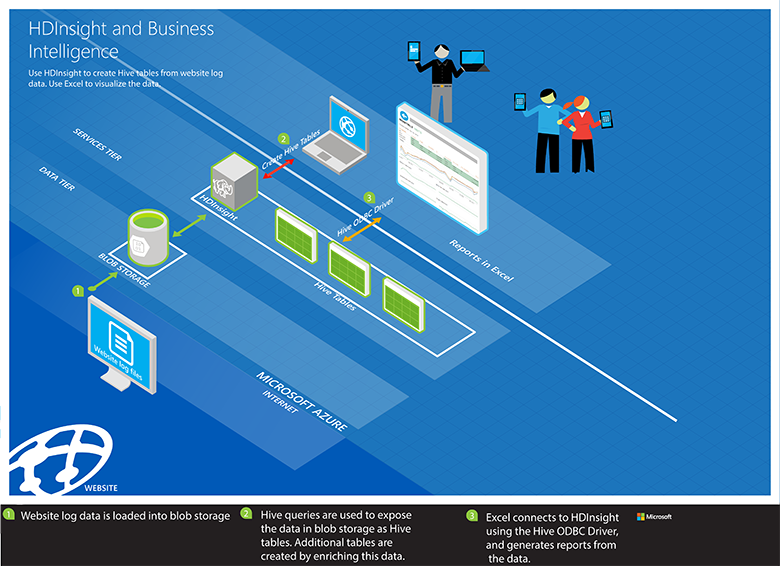 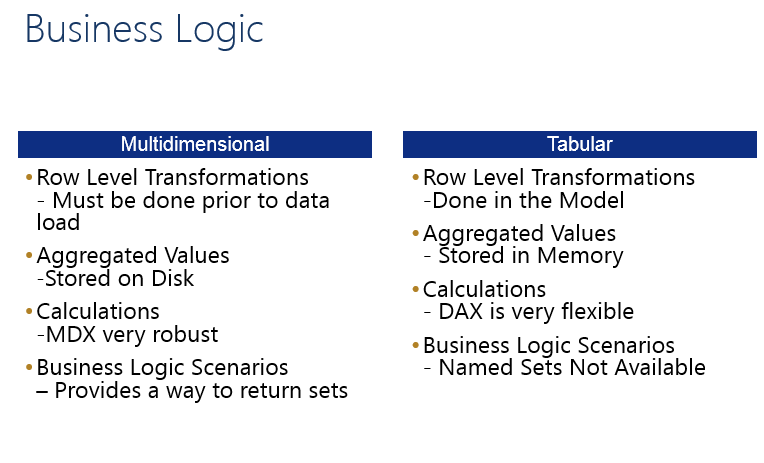 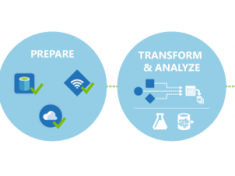 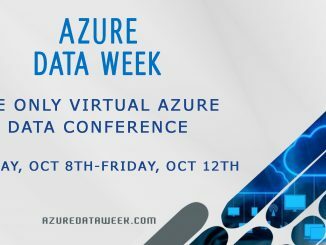 What is Azure Data Week? 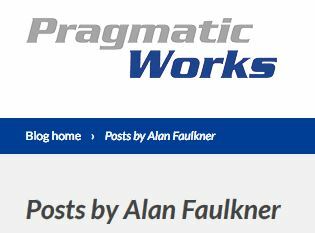 Hello – I wanted to make sure to share these blog posts provided on the Pragmatic Works blog site. 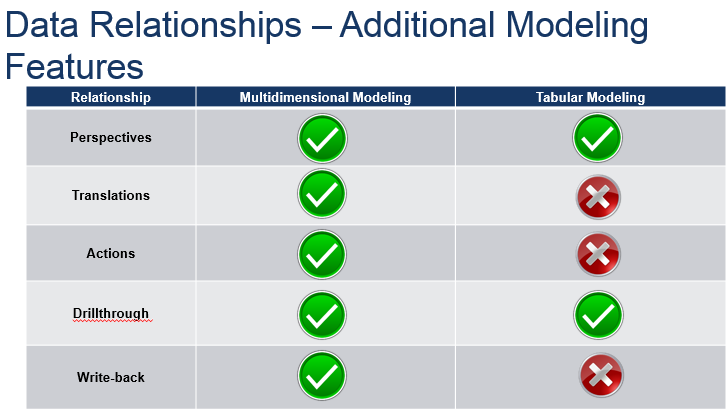 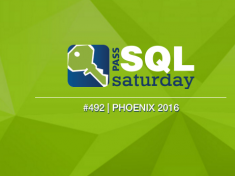 SQL Saturday Phoenix 2016 – SQL Saturday #492 – Coming to you Live!